Silk poinsettia flowers – Spring is a season is the period when home owners are usually preparing for a general cleaning of their home, nature changes, so the rule is that even the interior will suffer at least a few changes. These flowers can perfectly fit into your home even in spring and summer. 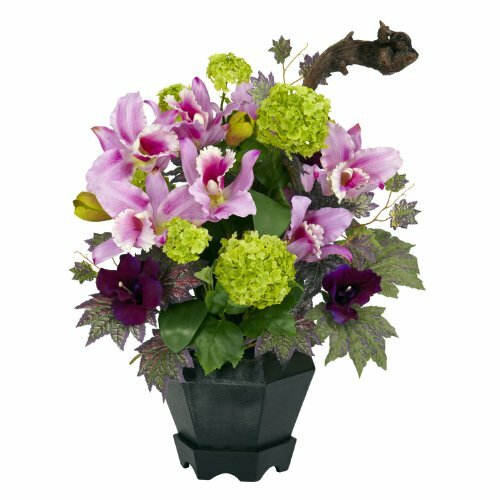 They have a nice vivid color that will add life to your home.Silk poinsettia floral arrangements are extremely popular and perfectly fit with other smaller types of flowers. 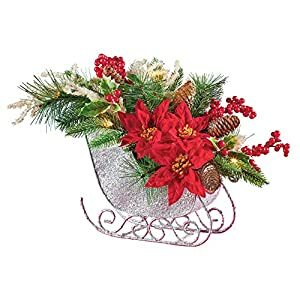 So, you do not need to only have them in winter or during holiday season, you can combine them with other flowers as well. These silk poinsettia flowers usually look best in the most common transparent glass vases, which can be further be decorated with grass and greenery. You just cannot make a mistake with these flowers. Enjoy the prices, speed of delivery and above all – quality.